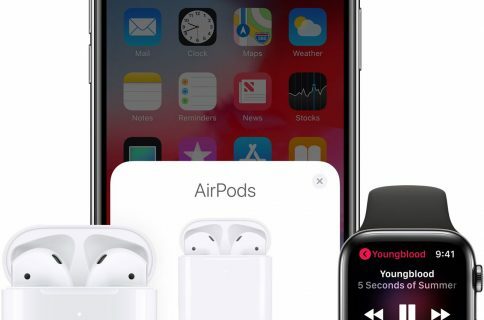 Citing a post shared on /r/jailbreak by Reddit user TomLube just this week, Apple’s second-generation AirPods will work just fine on pre-iOS 12.2 firmware, albeit with semi-handicapped functionality. Upon attempting to pair the second-generation AirPods with a non-iOS 12.2 handset, users can expect to see the prompt above, which encourages the user to update to iOS 12.2. On the flip side, a blue button at the bottom of the prompt entitled “Set up with limited functionality” appears to let users pair the device with on pre-iOS 12.2 firmware. 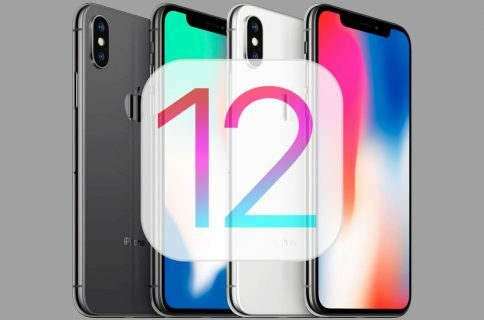 Using iOS 12.2 ensures that users have full access to the latest features, such as support for ‘Hey Siri,’ which is undoubtedly the most significant software-oriented difference between the first and second-generation AirPods. This is perhaps one of the first reports of ‘improved’ sound quality in the second-generation AirPods, and it’s worth noting that this could be a subjective opinion based on the differences in sound quality that may transpire between a broken-in pair of first-generation AirPods and the brand-new second-generation AirPods. 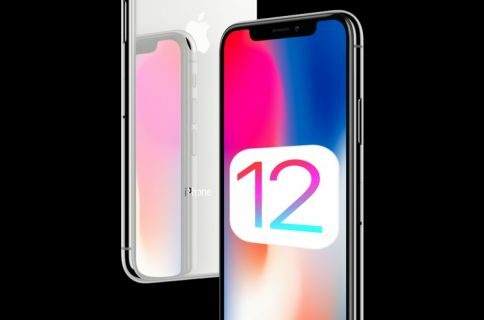 That aside, it appears that pre-iOS 12.2 users can still enjoy improved battery life and faster pairing with Apple’s second-generation AirPods over the original model, which is excellent news for jailbreakers who may not wish to upgrade from iOS 12.0-12.1.2 at this time. For what it’s worth, users of Apple’s first-generation AirPods can purchase the wireless charging case separately for $79.00. Those curious about the differences between both generations of AirPods should check out our in-depth roundup. At the time of this writing, it remains to be seen if the same holds true for Macs running pre-macOS 10.14.4 software and Apple Watches running pre-watchOS 5.2 firmware, but time will surely tell. 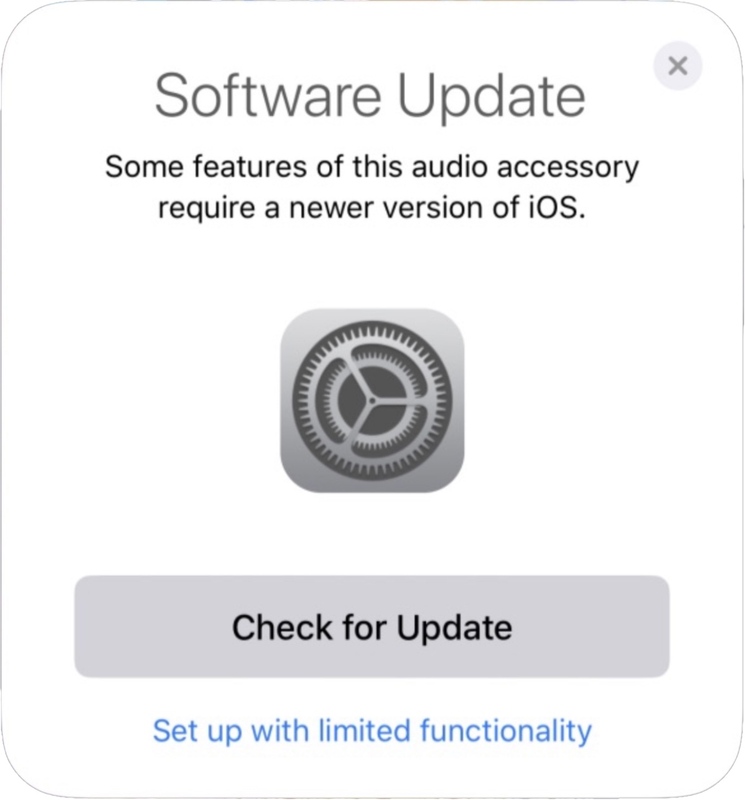 Are you happy to see that Apple’s new AirPods at least ‘partially’ support pre-iOS 12.2 firmware? Discuss in the comments section below.